The Bailey House Museum hosted an exquisite Lei Day Heritage Festival this past May Day, which was celebrated on Friday, May 1. It wasn’t a May Day focused on entertaining tourists, though there were certainly tourists there, but a May Day that also explored the deeper meaning of Hawaii. Maybe it’s because OHA, the Office of Hawaiian Affairs, sponsored it. I felt honored to attend, even for such a short time. Mother’s Day is around the corner. It sneaks up and pounces, right after taxes are paid and the A to Z Challenge is finished. Here are a few gift ideas for Mother’s Day from some Maui-based businesses – in no particular order. Don’t live on Maui? Some of these places also ship! This is a shamelessly commercial post, but I am not getting paid by anyone to promote it. Darn! 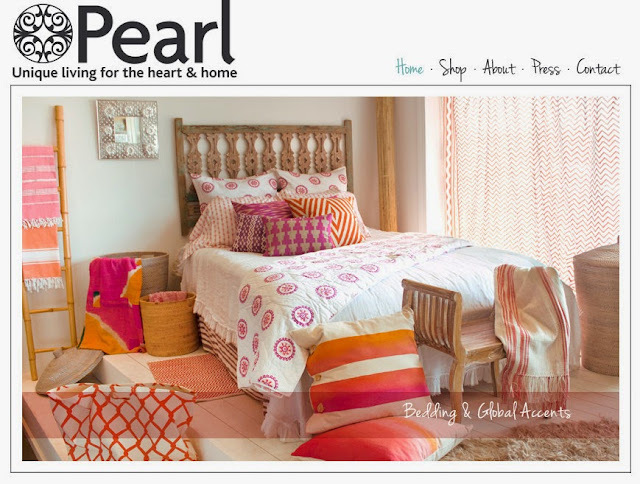 Pearl Butik – A feast for the eyes in Paia with home accessories, jewelry, and some clothing. Great selection of natural fiber, artisan woven bed linens and towels. Also has an online store. Paia. Native Intelligence – Exquisite island art and crafts. 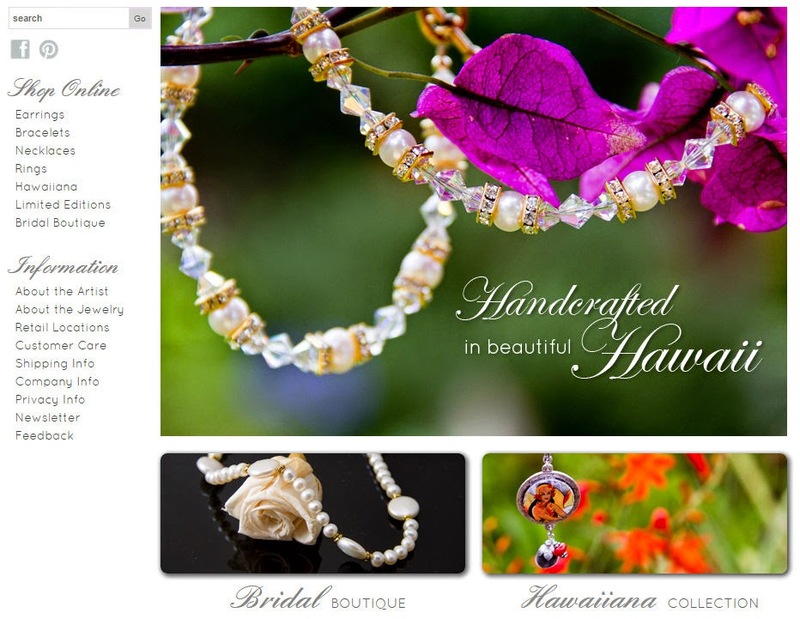 This boutique specializes in authentic Hawaiiana, not imports from overseas. Some online shopping available. Wailuku. Hue – Interior design store with lovely offerings. Custom upholstery orders and home furnishings. Small but well-chosen interior decorating and DIY books. 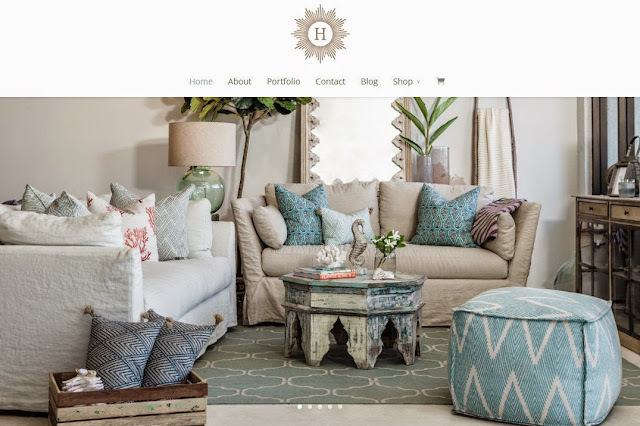 Read Maui Shop Girl’s review or Maui Made Blog’s review. Kahului. 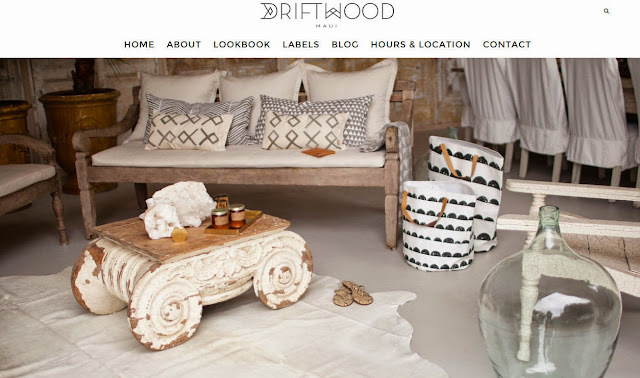 Driftwood – New retail boutique that just opened in Makawao. I missed the Grand Opening, but you can read Maui Shop Girl’s pre-Grand Opening Review. Makawao. When a cool new shop opens on Maui, it is a BIG deal. 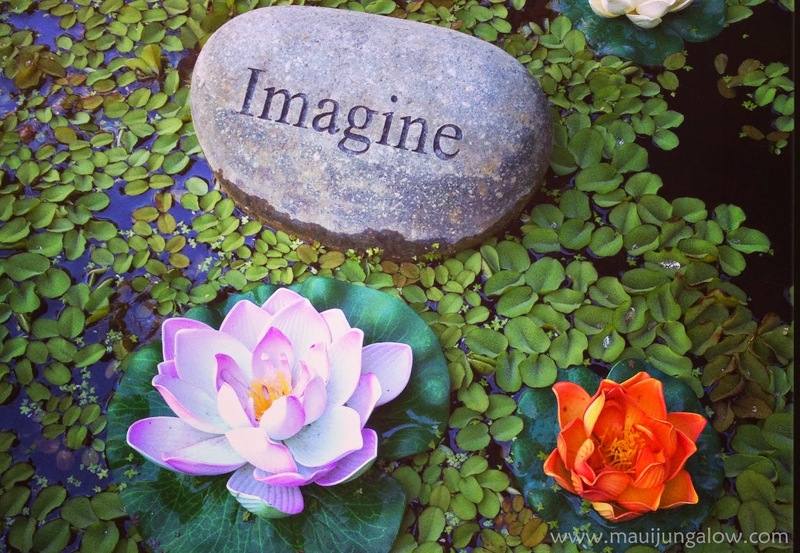 Just updated: Maui Made Blog attended the Grand Opening. 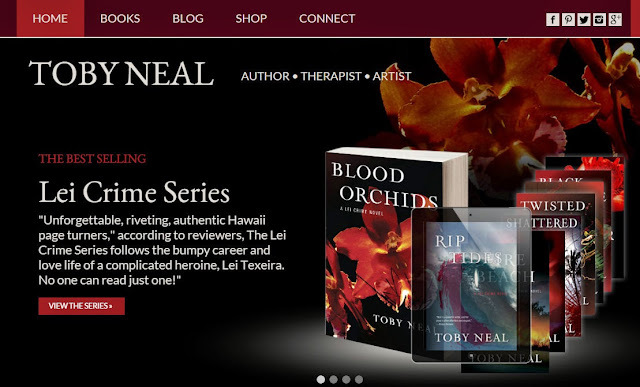 Toby Neal Books – For book lovers who also love Hawaii. I always wish I had met Toby Neal while my mother was still alive, because she would have devoured all of Toby’s books, especially the Lei Crime Series. You can get e-books and hard copies. 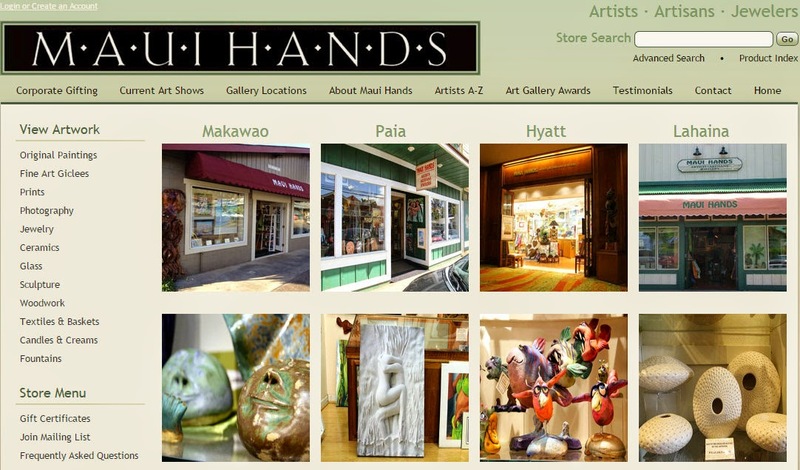 Maui Hands – This popular art gallery and boutique only carries items made on Maui. Four retail locations at last count. 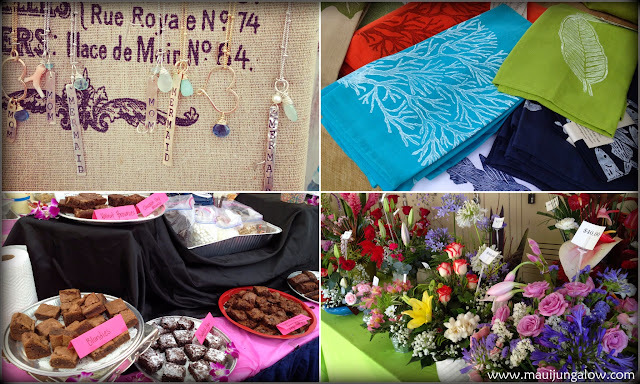 Seabury Hall Craft Fair – This is the place to go the Saturday before Mother’s Day. Island residents love to bring their moms up here to ooh and ah over handmade items, bid on the silent auction (probably one of the biggest on the island), eat gourmet and homemade desserts, and select flower bouquets. The bouquet selection is huge – because Seabury recruits parents and anyone they can to make flower bouquets using donated vases and containers. $5 admission, free parking. Sacred Garden of Maliko - a beautiful place to shop, with meditation labyrinths (pathways for reflection and introspection), a flower nursery, and an intimate gift shop. I've spent many special moments here. Makawao. 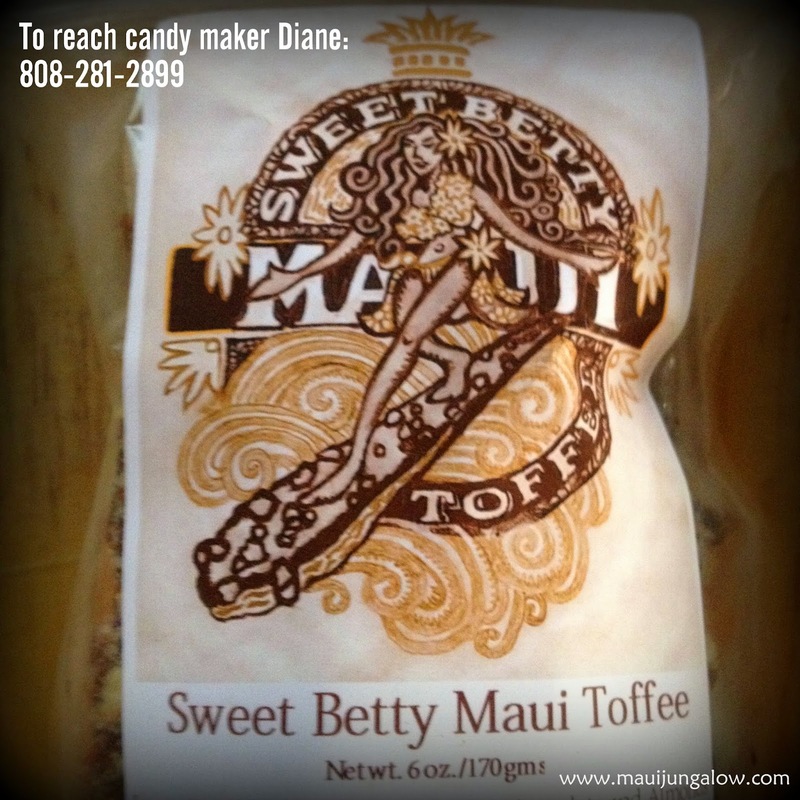 Sweet Betty Confections (website offline)– Really yummy butter toffee, candied ginger, and macadamia brittle made on Maui. Often can be found at Upcountry Farmers Market on Saturday mornings. You could go early to Upcountry Farmers Market with mom and then hop over to Seabury Hall. If you look at the pic below, I included her phone number. Maui Water Lily Farm – Ah, beautiful. Take mom here during Mother’s Day week and breathe in the scent of flowering water lilies. Let Nico make you a custom bouquet. Haiku. Still not finding anything you like? Paia, Makawao, Kihei, and Lahaina have several boutiques and gift stores. You could also go to the mall. For most Mauians, this means Queen K (Queen Ka’ahumanu) Shopping Center, but it could also mean the Shops of Wailea, the Outlets of Lahaina, or Whaler’s Village. Maui does not have a Mall of America, thank goodness. This is my third year of doing the A to Z challenge in April. If you’ve missed it, it’s a worldwide blogathon (marathon blogging event) in which bloggers blog Monday through Saturday in April, to correspond with the 26 letters of the alphabet. We take Sundays off for good behavior, though some bloggers (harummmph, overachievers) post on Sundays too. The A to Z challenge is also a blog hop, in which bloggers visit other blogs and leave supportive comments. Lately, I’ve been getting emails from people who want to move to Maui. As the “#1 island in the world,” Maui gets a ton of hype. 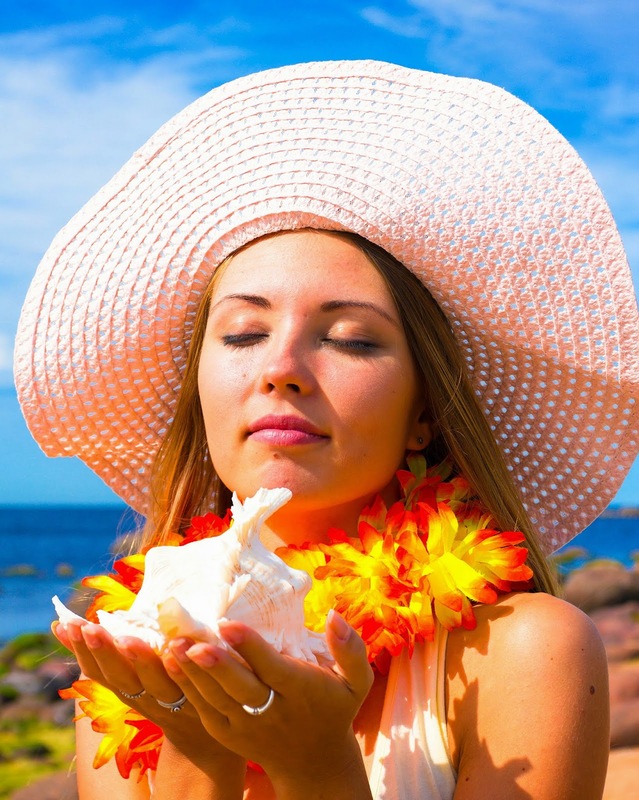 Most media and blogs show only the vacation side of Maui, the beautiful side of the coin. I’ve tried to show the flip side of the coin, including the grittier aspects of living here. Yes, the grass is greener here, and it’s also browner. Maui gets a lot of hype. Tourism is a gateway drug. Please visit the websites to make sure the event dates, locations and times are still correct. 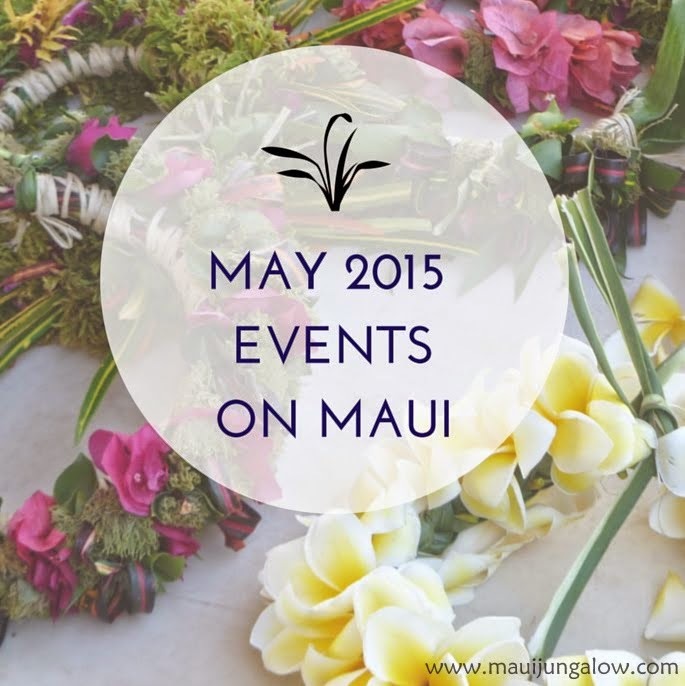 Ongoing events include Maui Friday town parties on the 1st, 2nd, 3rd, and 4th Fridays of the month. If you're stopping by from the A to Z Challenge, my "Y" post is here: A Year on Maui: How Maui Changes Through the Seasons. Friday, May 1, 6pm – Baldwin High School Ho’ike – A May Day event on Maui. Baldwin Auditorium, Wailuku. Baldwin High Schoolʻs Hawaiian language and dance classes present "E Kū! E ʻAlu! E Kuilima" - an evening of hula, Hawaiian culture, language and performing arts. Come celebrate May Day with these talented young men and women. FREE!